 Wyllie J, Bruinenberg J, Roehr CC, et al. 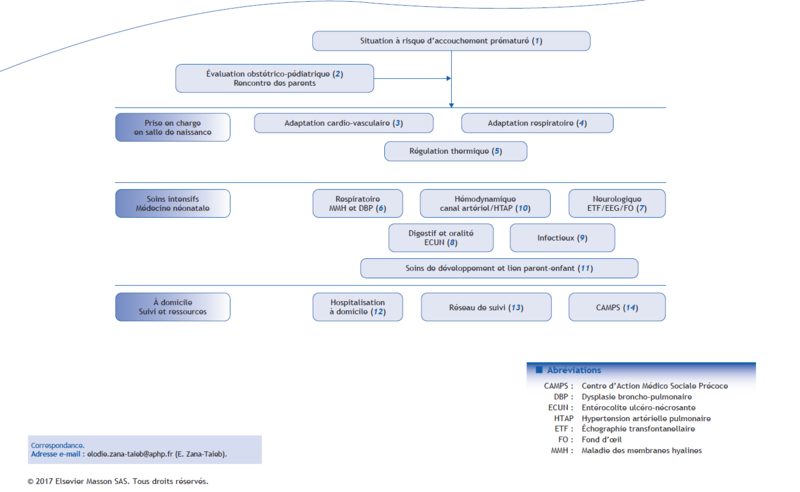 European Resuscitation Council Guidelines for Resuscitation 2015: Section 7. Resuscitation and support of transition of babies at birth. Resuscitation 2015;95:249-63. Jobe AH, Bancalari E. Bronchopulmonary dysplasia. Am J Respir Crit Care Med 2001;163:1723-9. Als H, Duffy FH, McAnulty G, et al. NIDCAP improves brain function and structure in preterm infants with severe intrauterine growth restriction. J Perinatol 2012;32:797-803.